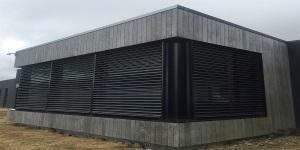 Exterior sun shading of windows using Warema's Standard External Venetian Blinds reduces the heating effects of solar radiation by up to 90% to create relaxing, comfortable interior spaces. 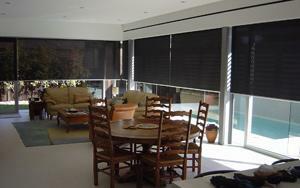 Unlike textile blinds external venetians can admit reflected light resulting in light-filled working or living spaces and reducing the need for artificial lighting throughout the day. 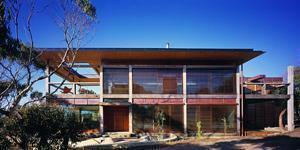 An external view and connection to the exterior is maintained on demand through tilted venetian slats whilst privacy is preserved. 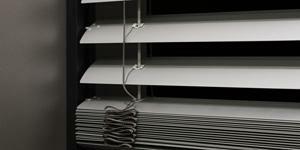 When light levels drop external venetian blinds can automatically retract fully out of sight. 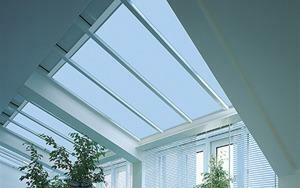 This feature also provides easy access to the glass for cleaning. 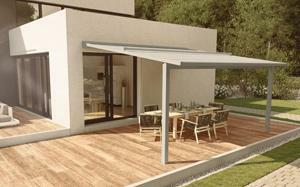 Warema's standard folding arm awning range offers a traditional awning appearance with the advantage of superior German engineering and highly customisable features. 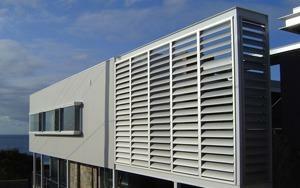 Refined exterior sun shading products in a class of their own. 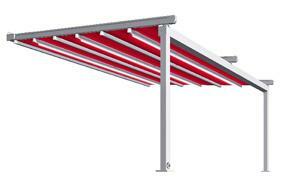 Warema's 700S recess awning utilises robust mechanical operating components to provide relaible sun shading on demand. 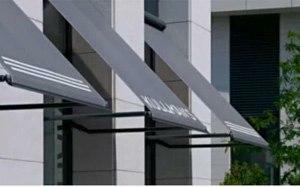 Warema’s semi cassette folding arm awning brings together the mechanical operating components within an extruded weather cover in a single finely detailed form. 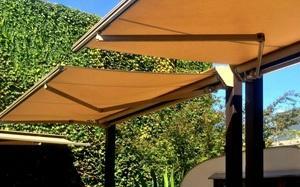 When it comes to exterior sun shading Warema's full cassette folding arm awning range stands out as refined and resolved in every way. 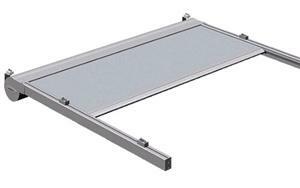 The full cassette design completely encloses and protects the awning fabric and operating components within a full length extruded aluminium cassette. 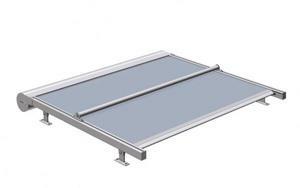 This high strength aluminium body provides a stylish, tidy and compact appearance to the awning range while extending the lifespan of the awning fabric and all moving parts. 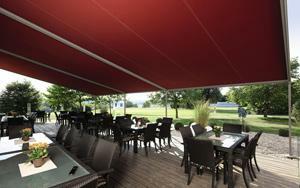 These exterior sun shading, full cassette folding arm awnings are available with an impressive list of features, colours and options. 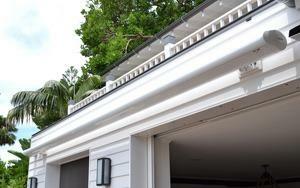 Our selection of Warema Conservatory Awnings features a newly designed slim cassette to protect the fabric when not in use and utilizes the patented new Warema Secudrive® guidance system. 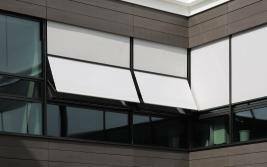 A world first in shading technology Secudrive® incorporates a stainless spring steel ribbon for perfect guidance of the fabric, providing excellent wind stability and eliminating direct sunlight from the fabric edge. 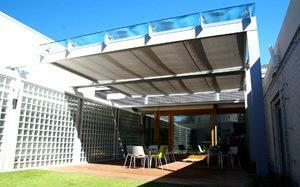 Warema's vertical sun shading awning range combines supreme style with important solar reduction properties. 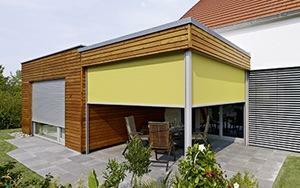 A range of advanced fabrics, cut glare, reduce solar gain and allow a view to the exterior. 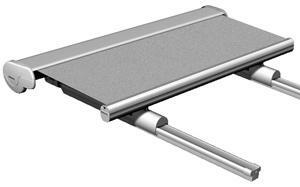 Precision engineered motors, noise insulated guide rails and stylish componentry combine to create a smooth and long lasting awning. 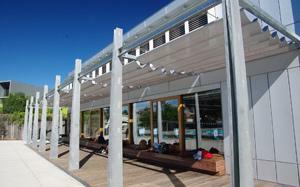 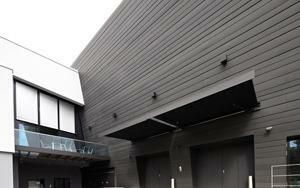 Vertical awnings are typically installed close to the glazing and exhibit good wind resistance and insulation effects. 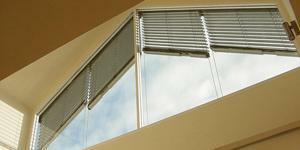 Warema's Zip block out blinds are designed to have extermely high wind stability. 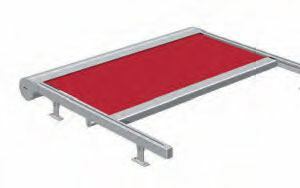 They are stable in winds of up to 24m/s(78km/hr) or 9 on the Beaufort scale. 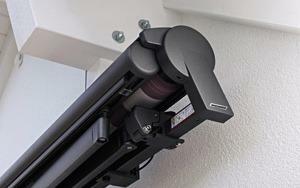 The guide rail design secures the fabric in the rail keeping it firmly held under a controlled amount of tension. 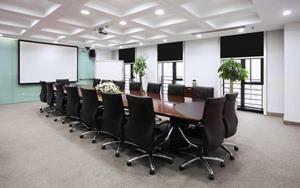 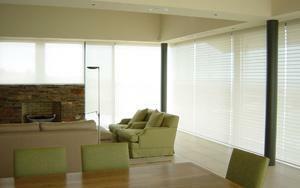 The result is the use of fabric blinds in situations where previously not possible. 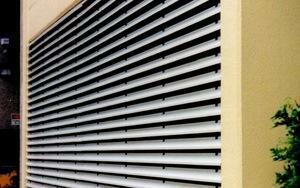 Available with square or round cassettes in widths up to 6m and drops up to 6m with a max area per blind 18m2. 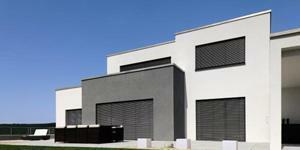 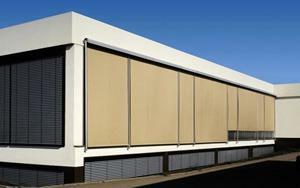 ZIP blinds can be mounted directly to facades or on small standoff brackets. 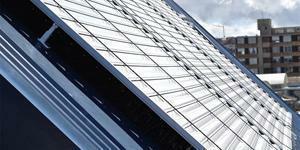 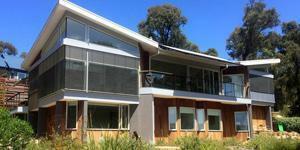 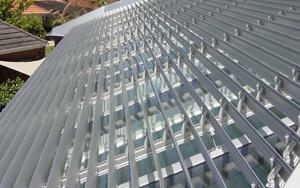 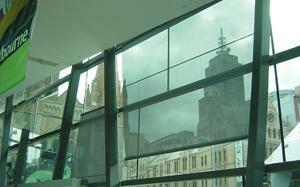 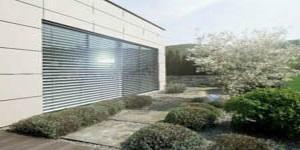 A range of advanced fabrics, cut glare, reduce solar gain and can allow a view to the exterior. 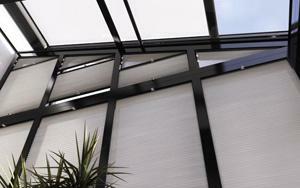 The Motorised Bi-Fold Screens form a sleek seamless facade with no visible framing on the top, bottom or sides making them the ultimate way to control heat and glare without spoiling your view.